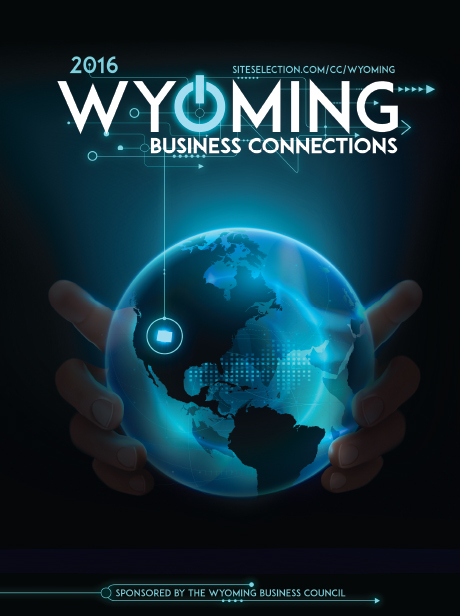 With a ten-year strategic plan in place, Wyoming is poised to think big and small in order to continue diversifying its economy. The University of Wyoming and its affiliate entities are sprouting new businesses around the state. Wyoming brewers are producing award-winning beer. More site seekers are discovering Wyoming to be a low-cost location for high-tech investment. Agribusiness remains a significant contributor to Wyoming’s economy. Data centers, among others, are poised to take advantage of Wyoming’s power advantages — today and tomorrow.